Never used book, shrinked wrapped, in mint condition. 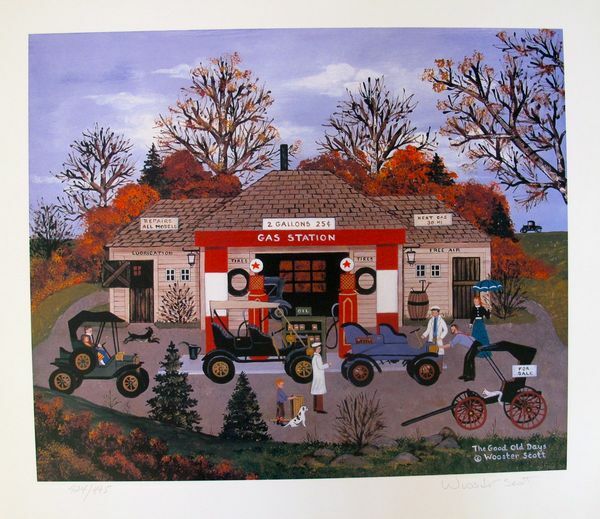 Jane Wooster Scott’s “hard covered Art book” titled “An American Jubilee” has 302 pages featuring over 190 of Jane’s paintings in full color with a descriptive little write up about each painting. 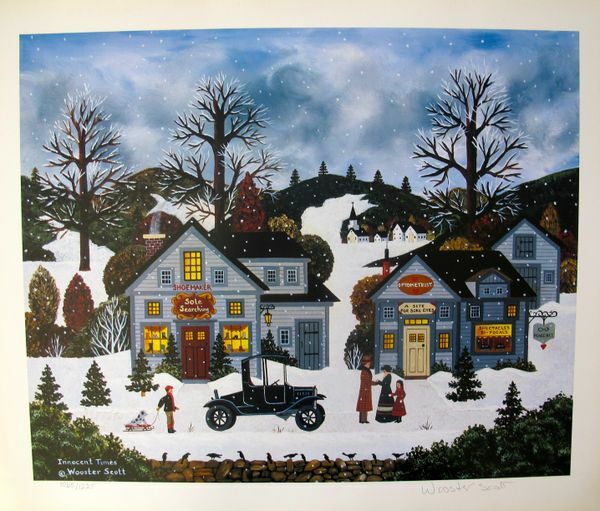 This book is a wonderful 9″ x 12″ hardcover reference guide for most of Jane’s limited edition art prints pre-1993 and it is a nice addition to your art library or coffee table. 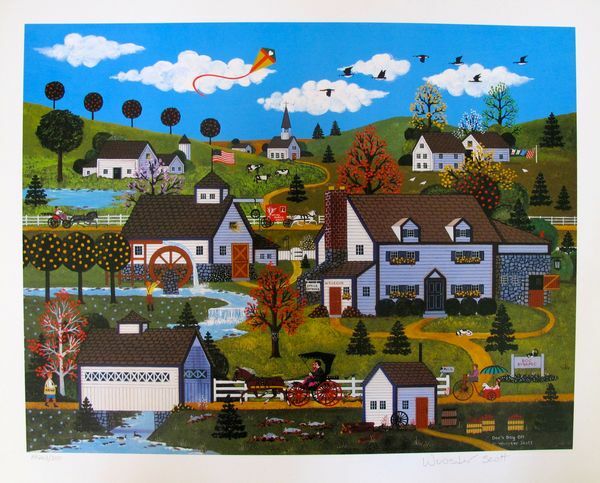 All books are sent via media mail shipping with in the U.S. No international shipping of books. 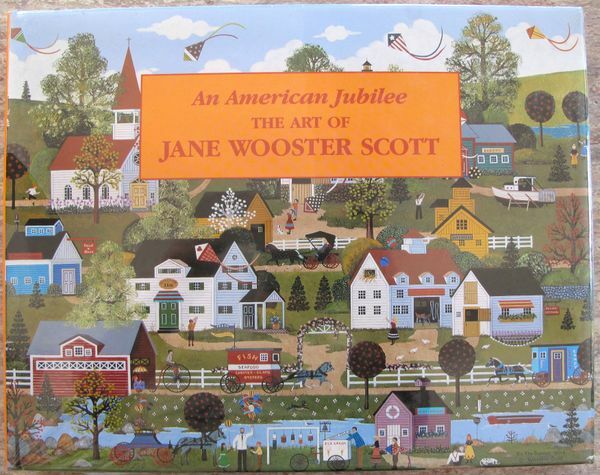 Be the first to review “Jane Wooster Scott AN AMERICAN JUBILEE The Art of JANE WOOSTER SCOTT BOOK” Click here to cancel reply.